Debut full length album, coming Summer 2019. Listen to my EP, Who Will Save You? 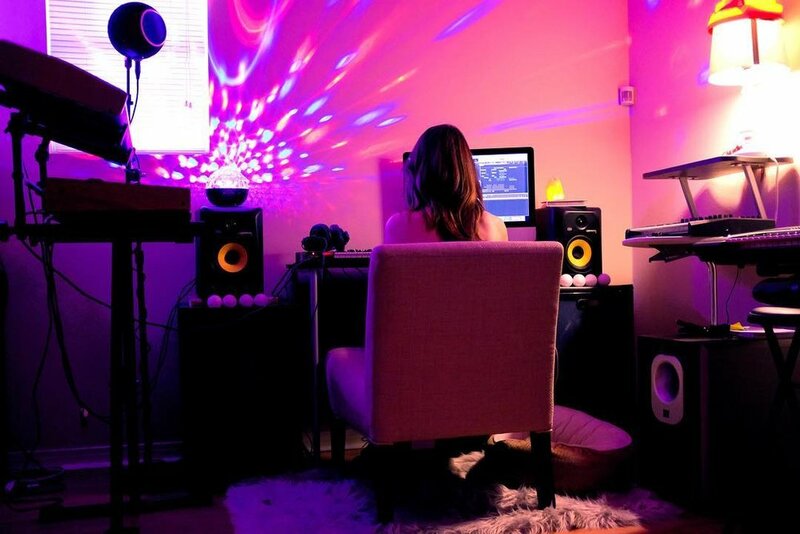 Written, composed, produced, engineered, recorded, and performed from Home. The phrase solo artist isn’t lost of Houston’s MIEARS. A singer from an early age, her voice has been compared to that of Lauren Mayberry and Georgia Nott. 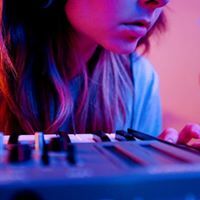 As the frontwoman for electronica trio BLSHS, she enjoyed multiple festival appearances, countless words of praise in the media, and a grueling schedule of tour dates and sets at places like CMJ Music Marathon and SXSW. However, after work stalled on the follow up to BLSHS debut album, the producer/singer/songwriter began a journey that would start with a question and end with a whole new solo project. That project, known simply as MIEARS, found the singer writing, producing, performing, and recording the solo effort. MIEARS has gained praise from across the blogosphere over the past year for her debut EP, Who Will Save You?, released February 2017 via Loose Narrative. With love from The Line of Best Fit, IMPOSE, Discobelle, Free Press Houston and more, and acclaimed sets at SXSW, FPSF, and a slew of local, regional, and national tour dates, MIEARS is ready to premiere and perform her debut full length album in Summer, 2019. As the sole producer, singer, songwriter, and performer of her work, MIEARS crafts melancholy electropop, complete with ethereal melodies, pulsating synthesizers, and vocals of otherworldly beauty to devastate you on the dance floor. MIEARS’ debut EP, Who Will Save You?, is an emotionally driven musical narrative, that explores the compulsive and cyclical nature of relationships. A self-described melodic-pop soundscape, Who Will Save You? is a DIY take on melancholy pop music, complete with ethereal melodies and synthesizers.